1. Why Did Bitcoin Cash Split From Bitcoin? 3. Should I Invest in Bitcoin Cash? Bitcoin Cash is a cryptocurrency that was created in August 2017 by a group of developers who implemented a code change — known as a hard fork — that split off a new blockchain from the original Bitcoin blockchain. Why Did Bitcoin Cash Split From Bitcoin? The developers behind Bitcoin Cash sought to increase the size of blocks on the Bitcoin blockchain, thus increasing the speed with which transactions can be confirmed. These developers were in favor of increasing the block size to 8 MB and, because the rest of the Bitcoin community did not agree with this vision, they implemented a hard fork that can trace its first block to the genesis of Bitcoin but would no longer be validated by the original Bitcoin network following the split. Following the split, anyone who held original bitcoin automatically received the same amount of bitcoin cash tokens, creating a large circulation of the new tokens. The Bitcoin Cash hard fork is one of the most controversial events in the history of cryptocurrency. Advocates for the original Bitcoin (commonly referred to as “Bitcoin Core”) argue that Bitcoin Cash has lost the validating power provided by Bitcoin’s participants. Bitcoin Cash proponents argue that Bitcoin Cash more closely adheres to the vision laid out by Satoshi’s original white paper than the Bitcoin Core network does. With larger block sizes, Bitcoin Cash is able to verify transactions more quickly and cheaply than Bitcoin. 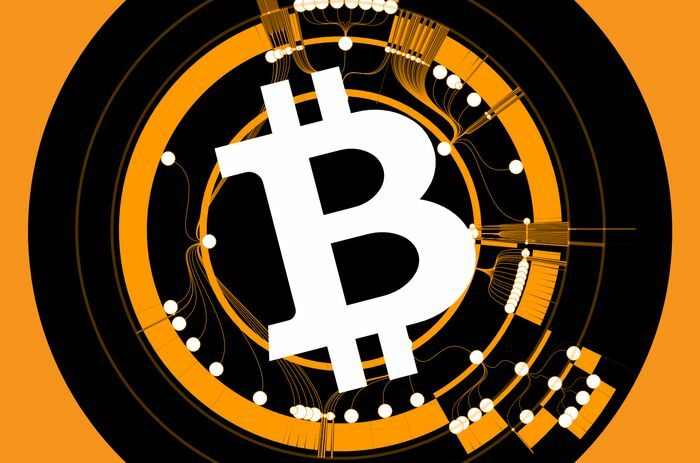 However, because Bitcoin Cash is an entirely separate blockchain, any nodes that work to validate the robust Bitcoin blockchain cannot be used to validate Bitcoin Cash transactions and, in this sense, it can be considered a weaker, less secure network than Bitcoin Core. Though Bitcoin remains the top cryptocurrency based on market capitalization, Bitcoin Cash is also one of the highest ranking. Opponents argue, however, that Bitcoin Cash’s place in this ranking has been achieved artificially, as the bulk of the circulating supply was automatically created and allocated in Bitcoin users’ wallets following the hard fork. Bitcoin activists may point out that forking is all too easy to do and that the only way to ensure a truly secure and decentralized version of the network is to adopt necessary changes within the original Bitcoin. Meanwhile, Bitcoin Cash proponents argue that their newer cryptocurrency has garnered clear support from its own community and built a sustainable alternative with clear advantages over Bitcoin Core. Much of the media coverage and advocacy in the cryptocurrency space since Bitcoin Cash’s creation has encouraged users to pick one side or the other. Many developers and thought leaders in the space condemn Bitcoin Cash as antithetical to Satoshi’s original vision. Meanwhile, the website Bitcoin.com appears to advocate for Bitcoin Cash adoption in a nontransparent way, offering “articles” that make the case that Bitcoin Cash is the original Bitcoin, without acknowledging the controversy this statement causes within the Bitcoin Core community. But the question of whether or not you should invest in Bitcoin Cash requires independent research and a due diligence that puts aside the political and entrenched views from either side. Investing in any cryptocurrency is a question of personal financial goals and a decision about what networks stand a chance to create legitimate, long-lasting value.